Congratulations Christopher Burdett! You have won a Richworth Where Quality Counts S-Core II bundle in our latest website competition. Please check your emails. Congratulations Gary Tilbrook! You have won £60 worth of Richworth's S-Core in our latest website competition. Please check your emails. Congratulations Darren Fellows! You have won a Richworth Where Quality Counts S-Core Bait Bundle in our latest Facebook competition. Please check your messages! Last chance to enter! Win a Richworth S-Core Bait Bundle! To enter, just 'LIKE' the Richworth Where Quality Counts Facebook page and 'COMMENT' with 'WIN' below. Good luck! Winner announced Monday 15th May. Win, win, win! Win a Richworth S-Core Bait Bundle! To enter, just 'LIKE' the Richworth Where Quality Counts Facebook page and 'COMMENT' with 'WIN' below. Good luck! Winner announced Monday 15th May. New competition! Win a Richworth S-Core Bait Bundle! To enter, just 'LIKE' the Richworth Where Quality Counts Facebook page and 'COMMENT' with 'WIN' below. Good luck! Winner announced Monday 15th May. This is awesome news! Best of luck Colin and Greg. Want to learn to bag up like match aces Jack Meyer and Lewis Swift? 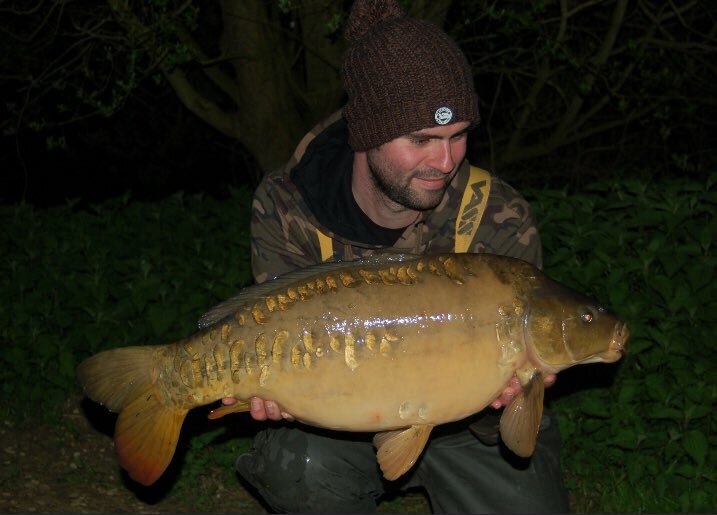 Win a session for two next spring getting stuck into sloppy spod mix, zigs, bags and plenty more : https://auctions.nashtackle.co.uk/shop/24-hour-match-carp-masterclass/ This is your chance to see why Nash match aces Jack and Lewis are regularly at the top of the BCAC results, spend 24 hours with the guys, either at Dorset’s Todber Manor or the Richworth Linear complex at the most productive time of year, being shown how you can get the most out the swim in front of you. 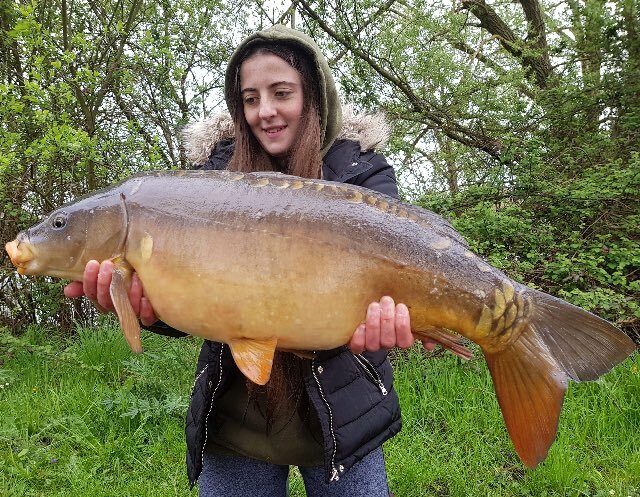 It will be tiring, aggressive, possibly messy and will open your eyes to how you can stack up a lot more carp than the guys sat behind rods doing nothing on the next peg. It’s a trip for two so bring a mate and make it competitive! All bait and terminal tackle is included. #carpediem #canalcarping #carp #carpfishing #angling #nash #Richworth #thatscarpy #carpy #nowthatscarpy @lewisprince08 the boat we will be fishing next to on the next trip ! !